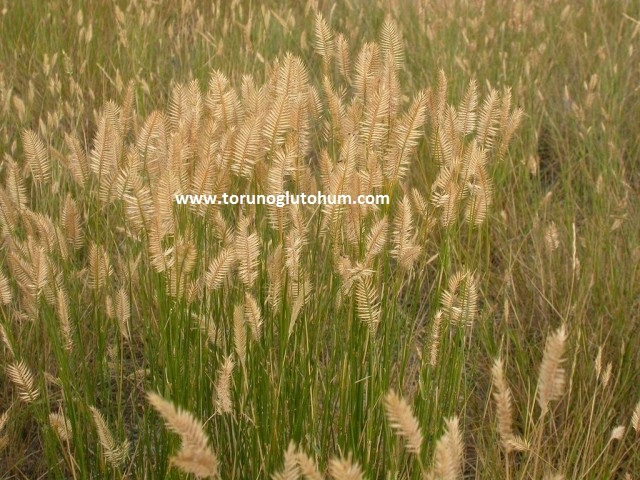 Agropyron Cristatum is a long-lived meadow pasture feed plant. Pasture can reach 50-100 cm of paint. It is from the wheatgrass fodder variety. 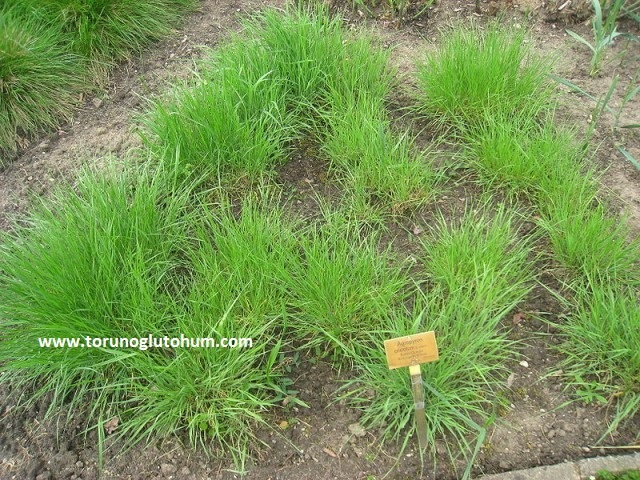 Agropyron cristatum is a bait plant that is quite resistant to cold, drought and chewing. Pasture is a perfect erosion inhibitor. 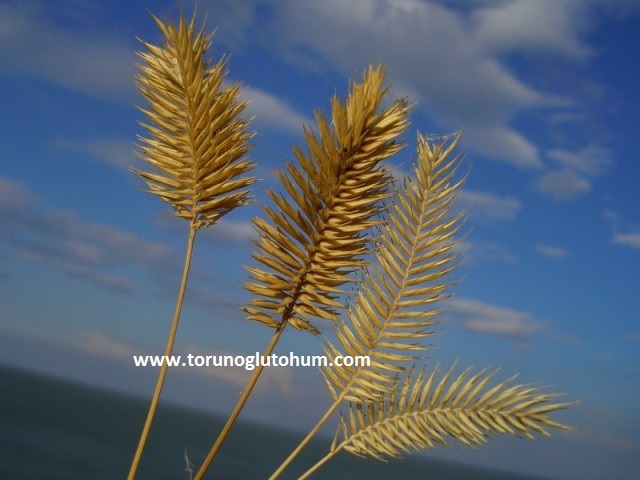 It yields successfully in all kinds of soil structure. 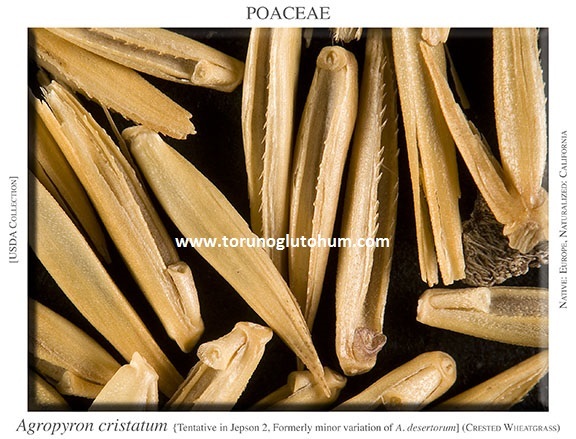 Agropyron cristatum is more nutritious than most pasture pasture plants in terms of nutritional value. 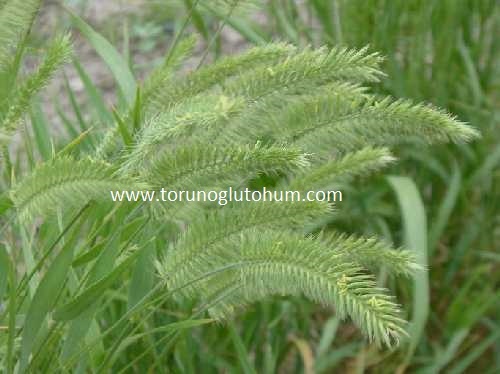 It is a feed crop plant that can be grown in a mixture or as a single plant.